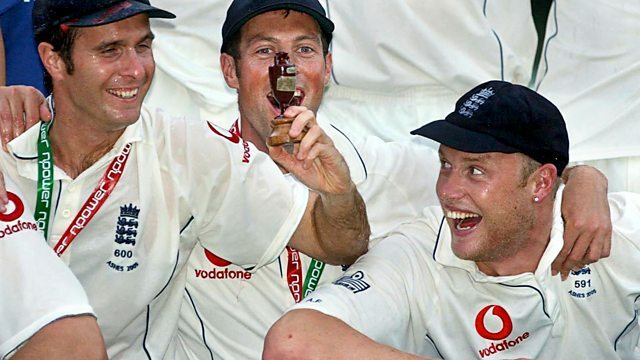 Mark Chapman, Michael Vaughan and Andrew Flintoff, and some very special guests reflect on 10 years since England's greatest Ashes Series in front of a live audience. The latest cricket news, results, fixtures and analysis from BBC Sport. The inside story of England's 5-0 defeat in Australia in 2013-14.